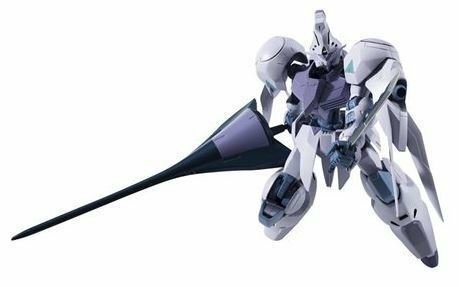 Action Figure - Gundam Iron Blooded Orphans - Robot Spirits Kimaris by Bandai Hobby. - Looming as an enemy in front of the heroes [Gundam kimaris] appeared to ROBOT soul! - [ROBOT soul Gundam Barbados] Similarly, reproduce the high action performance and frame interlocking gimmick! - Knife, can be folded. In addition, attached to the waist joint. - Slash disk injection state is included. The shoulder portion is also deployed in replacement. 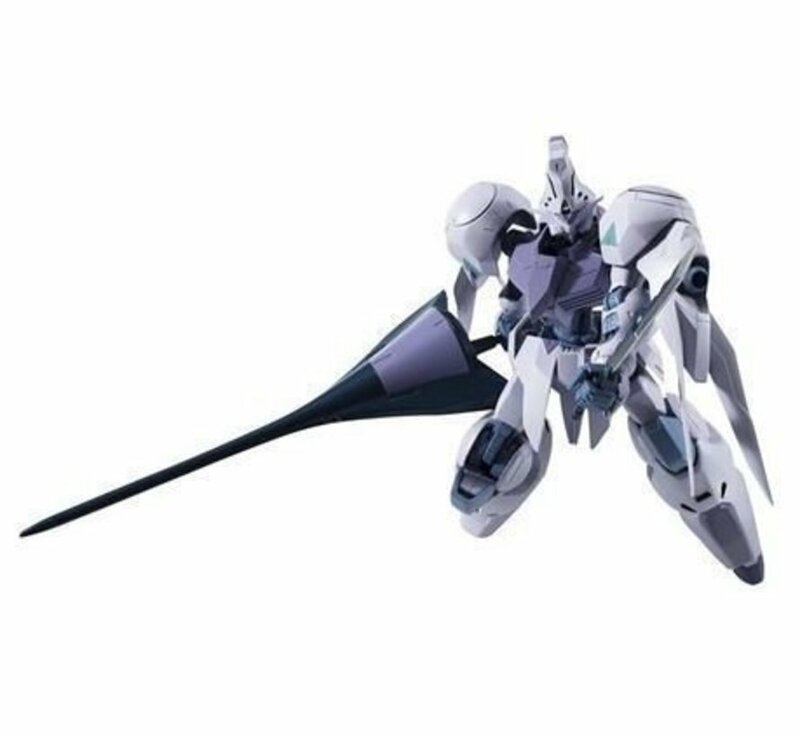 - Booster of the legs can be deployed. The inside of the thrusters also reproduced.